iOS 12 is the most recent version of iPhone operating system and is equipped with all the greatest services and functions. However, most people who have upgraded from lower versions of iOS have complained that they have encountered a problem when iPhone can't hear any calls from the other side. 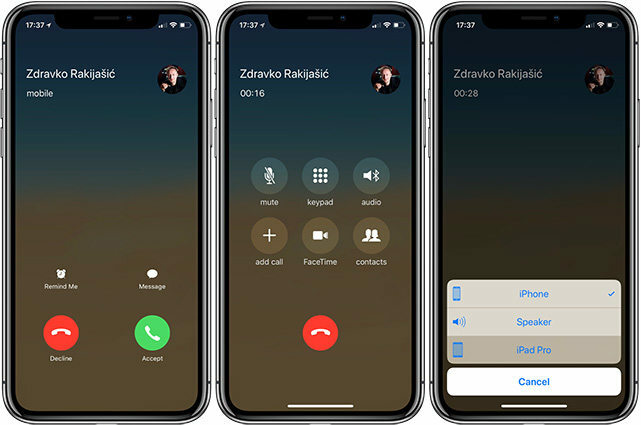 In a bid to fix iPhone can't hear calls after update, iOS 12 users usually attempt restarting the phone or cleaning the receiver but these are just tests to confirm whether the problem is related to iOS or involves the physical parts of the phone. 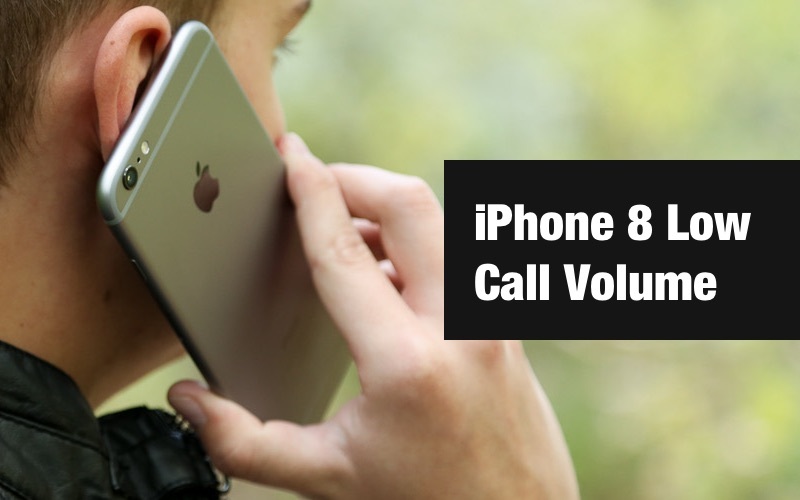 In this article we elaborate full solutions to fix iPhone XS/XS Max/XR/X/8/7/6s/6 can't hear caller in iOS 12/11. Tenorshare ReiBoot aims to fix all kinds of iPhone system error/glitches without data loss. So you can try this system recovery utility when can't hear caller on iPhone XS/XS Max/XR/X/8/7/6S/6. Follow the following simple steps to fix when you can't hear calls unless on speaker. This procedure will not wipe your data on your device. Step 1. Download and install ReiBoot to a Windows or Mac computer. Step 2. Connect your iPhone to computer via USB cable and select "Fix All iOS Stuck", and then click "Fix Now". Step 3. ReiBoot will display the matching IPSW firmware, please download it online and use it to recover iPhone system. After system recovery, your iPhone will reboot and update to latest iOS version. You can check whether you can hear calls now. Actually, this iOS system recovery tool is able to fix many kinds of iPhone/iPad problems without data loss. Sometimes the iPhone case could be the problem since it can block the receiver or even the microphone. If your iPhone has a protective case, remove it first and try calling someone. This should be the first step since it is very common. If the problem is not the case, check whether the phone is stuck in headphone mode. It is common for the iPhone to remain in headphone mode after the jack is removed. Debris in the headphone jack port can also cause this problem. Clean out any dirt and debris inside the port and plug in and out the earphones several times until the iPhone recognizes it has been disconnected. If you are using an adapter, plug the adapter in and out. Another reason for iPhone failing to hear the caller could be that Bluetooth is on and is scrambling the sound during a call. Open "Settings" and navigate to "Bluetooth" where you should toggle the button to "Off." Quickly press and release the "Volume Up" button. Repeat the same with the "Volume Down" button. Hold down the "Power" button until the Apple logo appears. 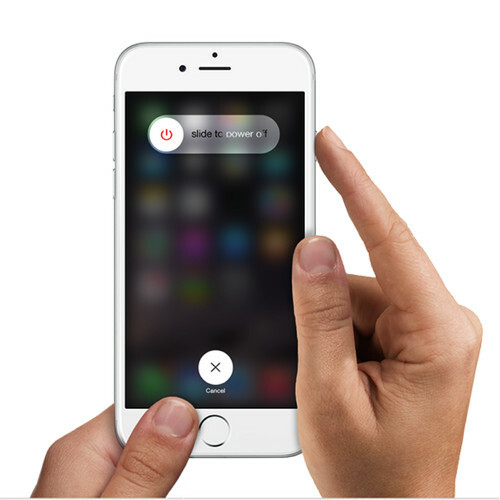 In this post we share some ways to fix iPhone can't hear caller properly or iPhone can hear calls only on speaker. If it is not a physical damage, Tenorshare ReiBoot is recommended to fix this system glitches by rebooting your iPhone or performing a system recovery.